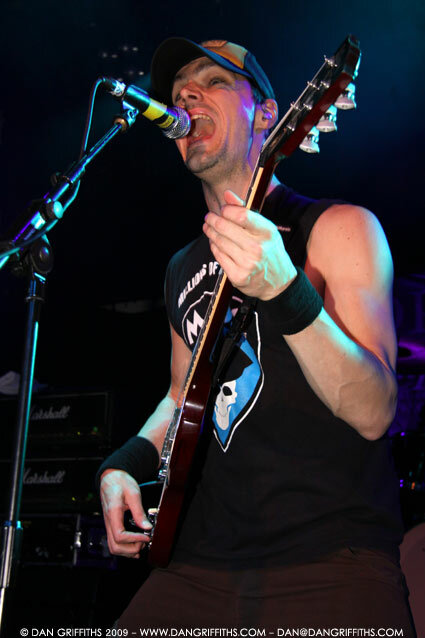 Last night I went down to the O2 Islington Academy in London to shoot Propagandhi. I first heard of the band when I was getting into Punk music through a Fat Music For Fat People (Fat Mike of NOFX’s record label) compilation CD. The band were great as were support act Random Hand. You will be able to see more images from both bands in the gallery shortly.